Indianapolis, Indiana – Attorneys for Plaintiff, Baby Merlin Company of Uwchland, Pennsylvania originally filed suit in the Eastern District of Pennsylvania alleging that Defendants, CribCulture, LLC of Indianapolis, Indiana and Isaiah Blackburn of Westfield, Indiana infringed its rights in the United States Trademark Registration Nos. 4,271,544, 3,486,179, and 5,006,620 (the “Registered Marks”) for marks including the MAGIC SLEEPSUIT. Since then, the case has been transferred to the Southern District of Indiana. Plaintiff is seeking punitive and monetary damages, attorneys’ fees, and costs. Baby Merlin’s founder conceived of or invented the MAGIC SLEEPSUIT® (the “Sleepsuit”), a swaddle-transition-sleep-product, in 2002. The Sleepsuit helps babies from three months to nine months sleep better by keeping them cozy and secure while transitioning from a swaddle to traditional sleep clothing. A mother, also a pediatric physical therapist, designed and created the Sleepsuit at issue in this case for her own children. After success with her own babies, the Baby Merlin Company was created, and it began selling the Sleepsuit in 2008. Plaintiff claims that in 2017, Defendants copied key features of the Sleepsuit and introduced a competing product while unlawfully using the Registered Marks or marks similar to the Registered Marks. In one example of misuse, Defendants used “Baby Merlin Sleep Suit” in a blog post on their website that included a link to Baby Merlin’s website. In another example of confusingly similar uses, Defendants uses the word “SLEEPSUIT” on their packaging using a larger font for that word than any other word on the package. Further, Baby Merlin claims Defendants have used a variety of false and misleading statements about their product and Baby Merlin’s products in their advertising. South Bend, Indiana – Attorneys for Plaintiff, Jacob J. Dell, Individually, & d/b/a Magic in the Sky of Boerne, Texas, filed suit in the Northern District of Indiana alleging that Defendant, Miand, Inc. of LaPorte, Indiana, infringed its rights in United States Trademark Registration No. 5,184,437 for the mark MAGIC IN THE SKY (the “Mark”). Plaintiff is seeking actual damages, enhanced damages, attorneys’ fees, prejudgment and post-judgment interest, court costs, and any other relief the court deems proper. Plaintiff owns and operates Magic in the Sky, a pyrotechnics company for which he has used the Mark since at least as early as March 24, 2001. 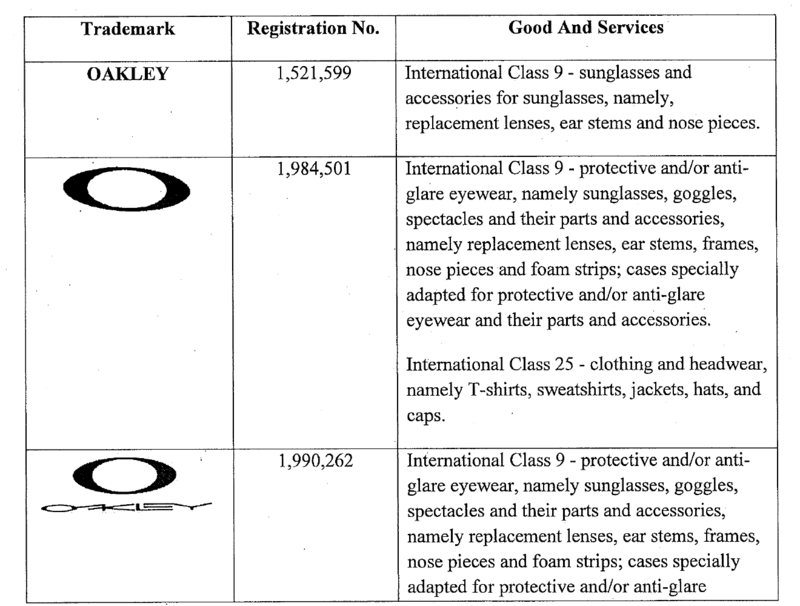 Dell filed a U.S. trademark application on January 22, 2016 and the trademark was granted registration on April 18, 2017. The Defendant, in connection with their fireworks display services, uses the phrase “Sky Magic Pyrotechnics” (“Infringing Mark”). Dell first learned of the Infringing Mark when a representative of Busch Gardens in Tampa, Florida asked if he was involved with the Defendant due to their use of “Sky Magic” on the internet. He informed Defendant of their infringing use in a cease and desist letter dated June 19, 2018. After he received no response, Dell sent a second letter to Defendant on September 7, 2018. 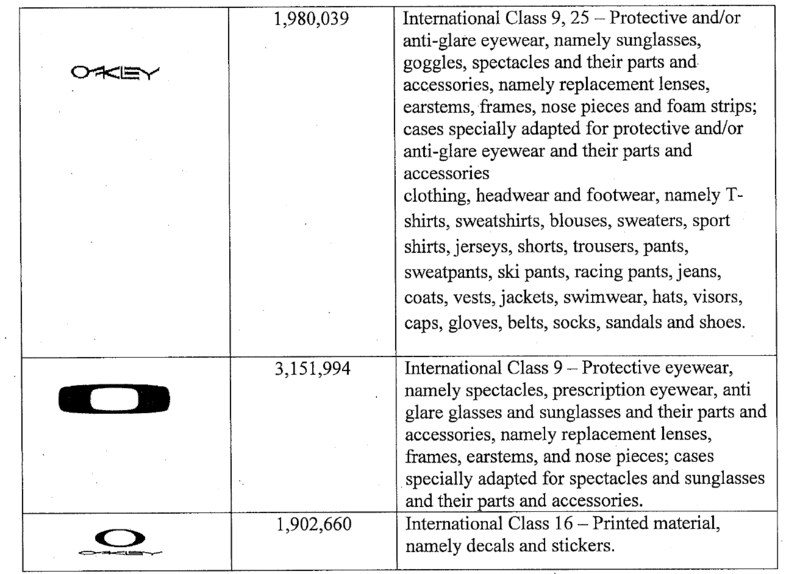 Defendant has continued using the Infringing Mark and has not responded to either cease and desist letter. Plaintiff is claiming trademark infringement under the Lanham Act. He is further seeking preliminary and permanent injunctive relief pursuant to 15 U.S.C. § 1116 and Defendant’s profits, actual damages, and costs of the action pursuant to 15 U.S.C. § 1117 for unfair competition under the Lanham Act. Indianapolis, Indiana – Attorneys for Plaintiff, Inspire Commerce, Inc. (“Inspire”) of Boulder County, Colorado, filed suit in the Southern District of Indiana alleging that Defendants, enVista, LLC, enVista Interactive Solutions, LLC d/b/a Enspire Commerce, and RetailPoint II, LLC d/b/a RetailPoint, all of Carmel, Indiana, infringed its rights in United States Trademark Registration Number 4,344,942. Plaintiff is seeking damages, injunctive relief, and other relief as the Court may deem just and proper. Inspire provides services and products related to financial transaction processing for both storefronts and online retail stores. As early as April 24, 2008, Inspire began using its INSPIRE COMMERCE mark (the “Registered Mark”) for their financial transaction services and products. 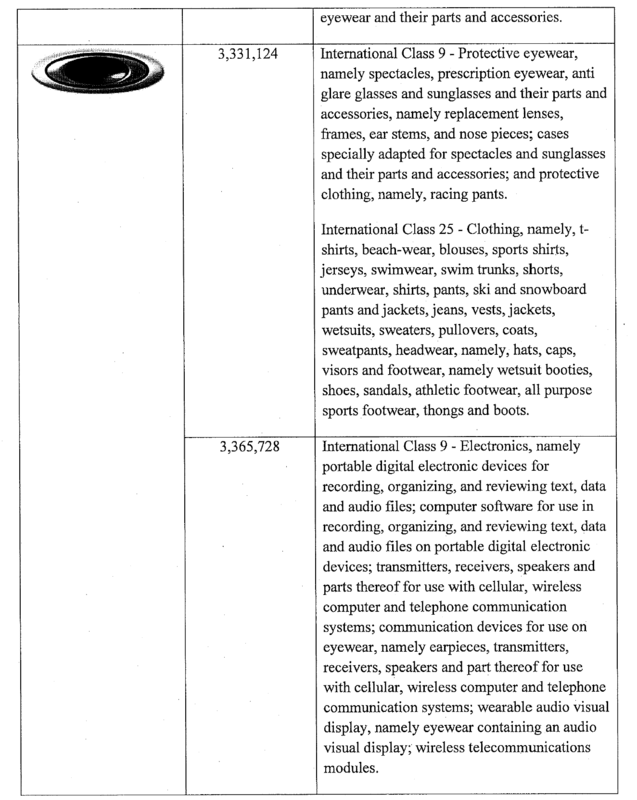 Plaintiff filed for registration with the USPTO for the Registered Mark on October 27, 2010, and was issued a Certificate of Registration for it on June 4, 2013. Inspire filed a Combined Declaration of Use and Incontestability with the USPTO on July 27, 2018. The USPTO accepted and acknowledged the Combined Declaration on August 4, 2018. Plaintiff alleges Defendants began using their assumed name “ENSPIRE COMMERCE” on or about October 30, 2013. 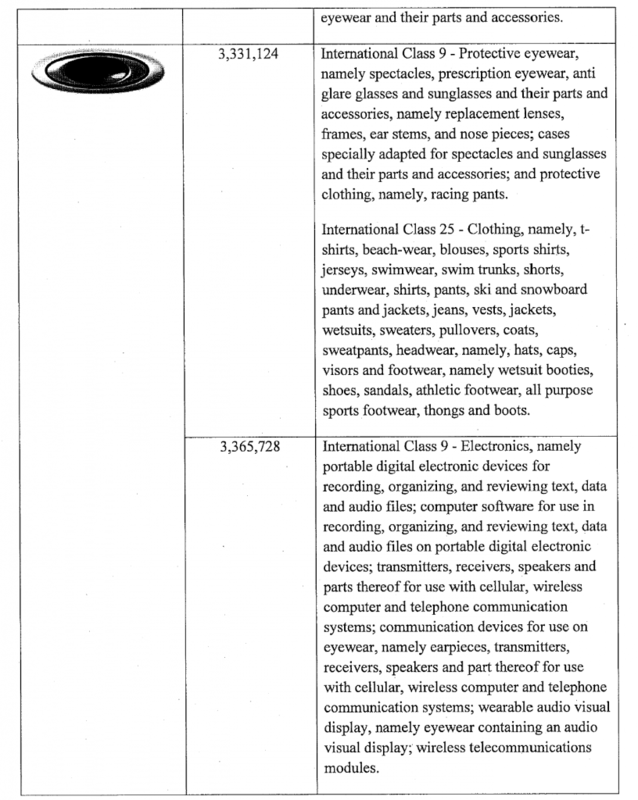 Defendant Interactive Solutions filed a Certificate of Assumed Business Name for Enspire Commerce on or about May 23, 2014. Inspire claims Defendants began using Enspire Commerce in connection with their system for managing transactions, processing, and payments for merchants and retailers. After April 19, 2018, the Interactive Solutions and RetailPoint social media pages were both taken down, their websites were removed, and their domain names began forwarding to an enVista website. 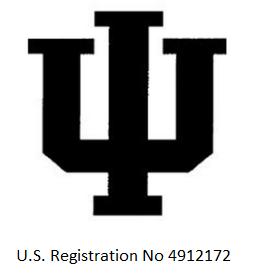 Indianapolis, Indiana – Attorneys for Plaintiff, The Trustees of Indiana University of Bloomington, Indiana, filed suit in the Southern District of Indiana alleging that Defendants, Mid-America Publishing, Inc., of Spencer, Indiana and Terry R. Self of Spencer, Indiana, infringed its rights in United States Trademark Registration Numbers 1,713,815, 4,912,172, 1,705,521, 2,868,784, 1,728,274, and 4,925,141 (collectively the “IU Marks”). The IU Marks were all instituted at different times, the earliest of which were used as early as 1975, and have been continuously used to date. Indiana University advertises and promotes the IU Marks and has spent a substantial amount of money to make the IU Marks inherently distinctive and easily recognizable. Plaintiff is seeking injunctive relief, judgment including statutory damages, and attorneys’ fees. As of the date of filing, Mid-America Publishing, Inc. (“Mid-America”) was and had been administratively dissolved since July 15, 2010, according to the Indiana Secretary of State. Mr. Self is the sole officer and owner of Mid-America and as such directs all acts of Mid-America including producing, promoting, and selling posters, calendars, cards, and other printed materials. Previously, Mid-America began selling a poster of the Indiana University (“IU”) Men’s Basketball team with a listing of the games for their upcoming season. These posters included one or more trademarks owned by IU. Mid-America would customize these posters for local companies for them to pass out to as free promotional items. 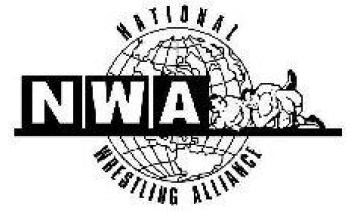 Up until April 2012, there was an informal understanding between IU and Mid-America regarding the posters and the use of their trademarks. The parties’ informal understanding was formalized in April of 2012 when they entered into a multi-year Marketing and Sponsorship Agreement. The use of the trademarks was non-exclusive and limited, and Mid-America agreed not to use any student-athlete’s name or likeness without advance written approval from IU’s Compliance Officer. Mid-America produced and sold the posters in accordance with this Agreement up until May 2, 2016 when IU informed Mid-America that it would not continue licensing to Mid-America. The term of the Agreement was extended by one year in which Mid-America was allowed to produce the poster for the 2016-2017 season, after it received approval for the artwork from IU. While IU photographs its student-athletes for promoting its athletic programs and events, it has a policy to prohibit any profits being made from the use of a student-athlete’s name, image, or likeness by IU or any third party. IU filed an expedited application with the United States Copyright Office to register their 2017-2018 IU Student-Athlete Photographs on October 3, 2018. The application has been registered as VA0002121460, but a Certificate of Registration had not been received by the Plaintiff as of the filing of the Complaint. On October 9, 2017, Mr. Self on behalf of Mid-America, submitted an Application for License Agreement to IU to use the IU Marks in producing the 2017-2018 Mid-America IU Basketball Poster. The Application did not request to use any student-athlete names or likenesses, and the Trademark License Agreement provided by IU for consideration did not contain any license for the same. Mid-America executed the Trademark License Agreement on October 28, 2017. IU did not execute the agreement as it learned that Mid-America was already selling unapproved 2017-2018 IU Basketball Posters including the IU Marks, IU Student-Athlete Photographs, and the names of the student-athletes. After numerous attempts to contact Mid-America to resolve the situation, IU contacted the printers that Mid-America fraudulently induced to print the unapproved posters. The printers ceased printing the posters, agreed to destroy any they had remaining in their possession, and gave a quantity for how many they had already printed and delivered to Mid-America. Despite all of the communication that was ignored by Mid-America for the 2017-2018 IU Basketball Poster production, Mid-America began producing and offering for sale its 2018-2019 version on August 29, 2018. Further, they are producing a Hoops Hysteria Handbook, which includes the schedule of each Division 1 college in Indiana, including IU’s. The Handbook does contain IU Student-Athlete Photographs and is offered for “free” with each Mid-America IU Basketball Poster, but advertises may pay for their advertisement to be printed on the back for $0.20 per booklet. As such, IU is claiming, trademark infringement and counterfeiting, false and deceptive labeling, unfair competition, and copyright infringement.